Can you imagine a time when Bren Gun Carriers could be bought for just £15 and a running Jeep for £70? A time when redundant RAF airfields were full of thousands upon thousands of World War Two vehicles? 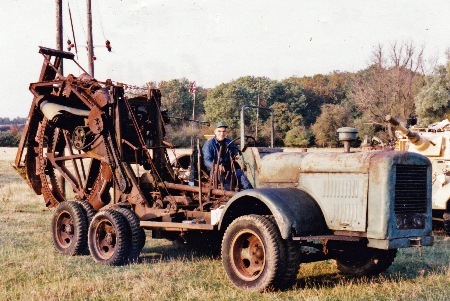 This was when contractor and farmer John Marchant “the grandfather of the military vehicle preservation movement” first began to buy, restore and use green machines, recently let go by the Armed Services. 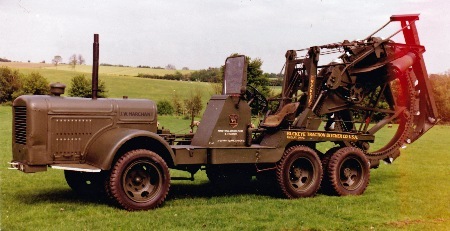 John, who turned 90 in July, 2017, has owned an astonishing 169 MVs and is one of the earliest members of the Military Vehicle Conservation Group, later the Military Vehicle Trust, joining in January, 1974, with a membership number of 167. He was born in Wicken, South Northants, just a few miles from his present home in Old Stratford, on the borders of Milton Keynes. 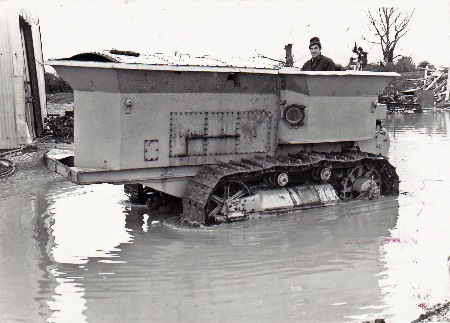 The first vehicle he acquired, in 1947 and for £15, was a Loyd Carrier. 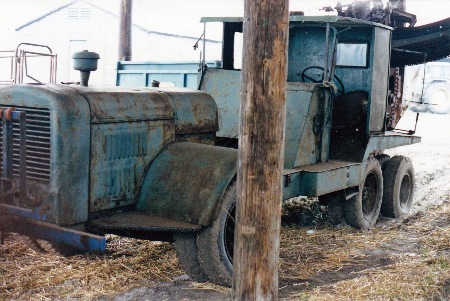 A few months later he bought a 1942 Canadian Ford F60S three-tonner, a vehicle which incredibly he still owns and drives – surely the longest partnership of owner and MV in the world. This sparked a lifelong passion for Canadian Military Pattern (CMP) Ford and Chevrolet vehicles and led to him setting up the Canadian Ex-Military Vehicle Register. His enthusiasm for all things Canadian led to him being invited as a VIP to the College Militaire Royal in St Jean, Quebec in 1988. 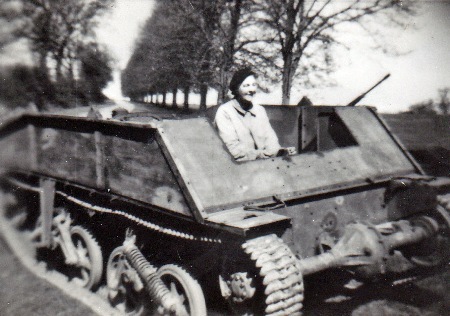 The breakdown did not put John off foreign tours and he has since taken his vehicles to Normandy and Arnhem. 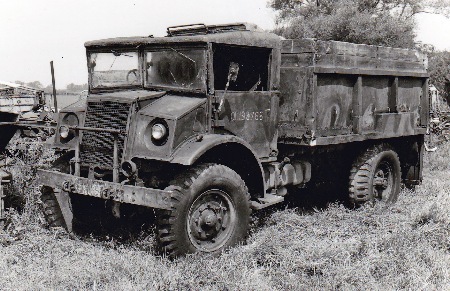 Other vehicles he has owned include the £70 Jeep (“it was running when I bought it but when I collected it I found someone had stolen the half-shafts”), Stuart tank, Vickers Vigor armoured bulldozer, armoured cars, carriers and a staggering 64 CMPs. John, who for many years was the MVCG/MVT chief judge, had a retirement sale a few years ago but, even at the age of 90, still keeps and drives his beloved 1942 F60S, a 1942 Chevrolet HUP and a 1944 T6 Carrier. Members and friends had a chance to say “Happy Birthday” when John held a brunch party at his farm when his friend and ex-Royal Navy officer the Rev Katie Kitchen held a short field service.